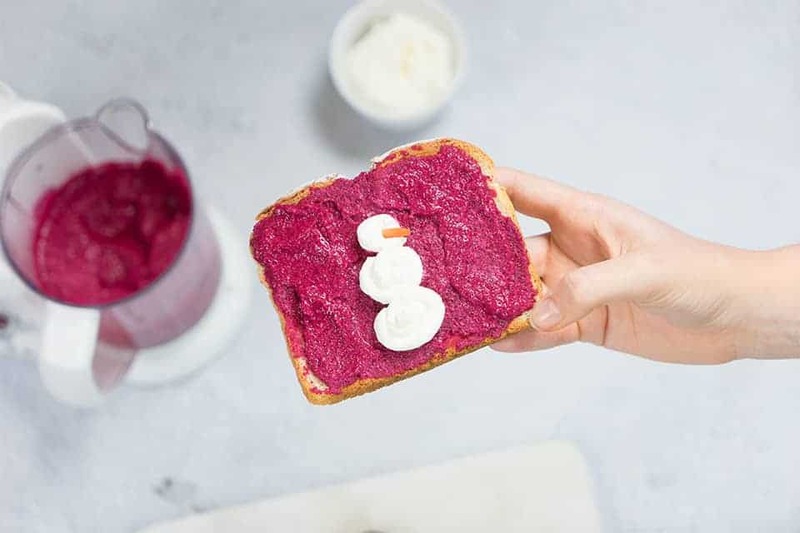 Take your toast to the next level with this beet cream cheese! Flavorful with a sweet touch to make any toast just a little more tasty. Steam cook beets in Babycook using water level 3. After steaming, place beets in the blending bowl. 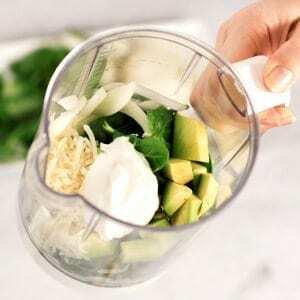 Add the cream cheese, apple cider vinegar to the blending bowl. Puree together, add salt and pepper to taste. Note: the red juice of beets easily stains! 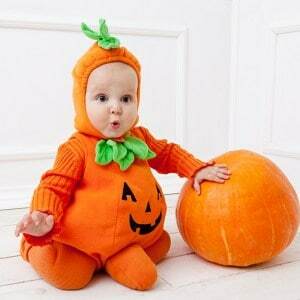 As always, please check with your pediatrician before introducing new foods to your baby.